LinkedIn wants to be your new favorite app. With a tagline of “the world’s largest professional network”, LinkedIn is well on it’s way to becoming your morning commute time killer, lunch break distraction, and after work entertainment. LinkedIn allows users to create an online resume, network with co-workers and other professionals in their field, as well as look for jobs and participate in discussion forums pertinent to user interests. The site wants to position itself as the “Facebook for professionals” allowing the same kind of social networking, without the baby pictures and requests for help on a virtual farm. Two years ago, LinkedIn launched LinkedInToday, a curated news source based on what a user’s connected network is reading and based on an industry-by-industry basis. Then, last fall, it launched Influencers, a blogging platform that houses original content from inspirational figures such as President Obama, Meg Whitman, and Richard Branson. With the production of content that came from Influencers and LinkedInToday, LinkedIn member page views grew by 67% in the fourth quarter of 2012 from the previous year. This growth shows that although members are still coming to the site to look at resumes and profiles, they are returning for the content as well. 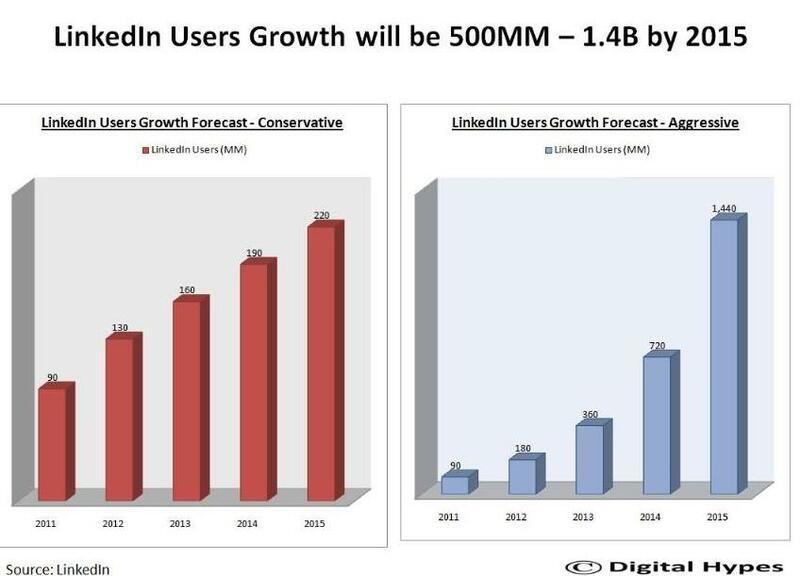 This finding inspired LinkedIn to acquire Pulse. Pulse, which started as a mobile app in 2010, conglomerates news from over 750 contributors and displays the news on a tiled display on the Web as well as iOS and Android operating systems. LinkedIn has yet to comment on what they plan to do with the acquisition but analysts have high hopes for the future saying that Pulse will help the mobile experience and increase user engagement-and revenue- across the site.